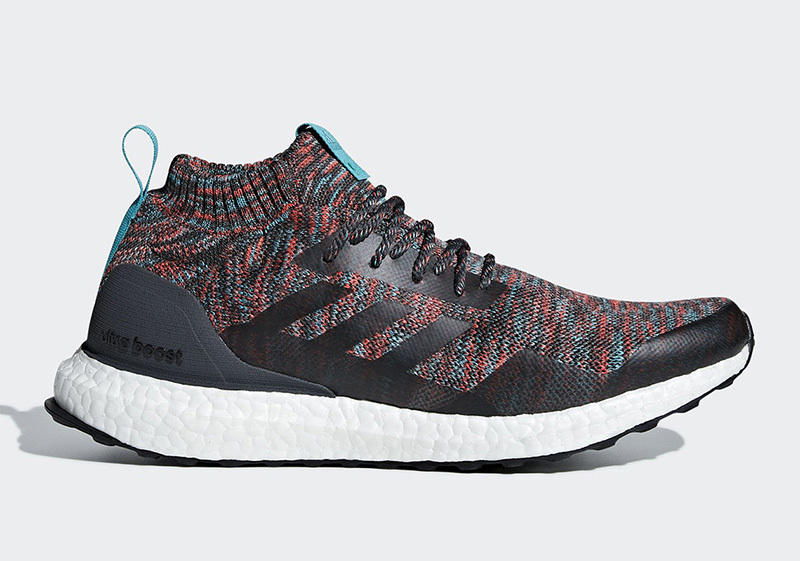 Perhaps one of the best UltraBoosts this season? 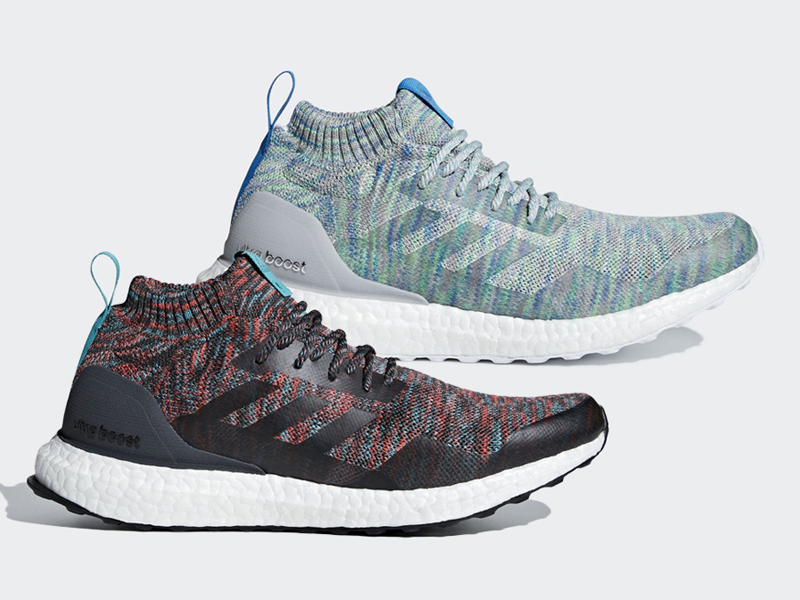 With so many releases the past few months, adidas Running adds two more UBs perfect for the season. 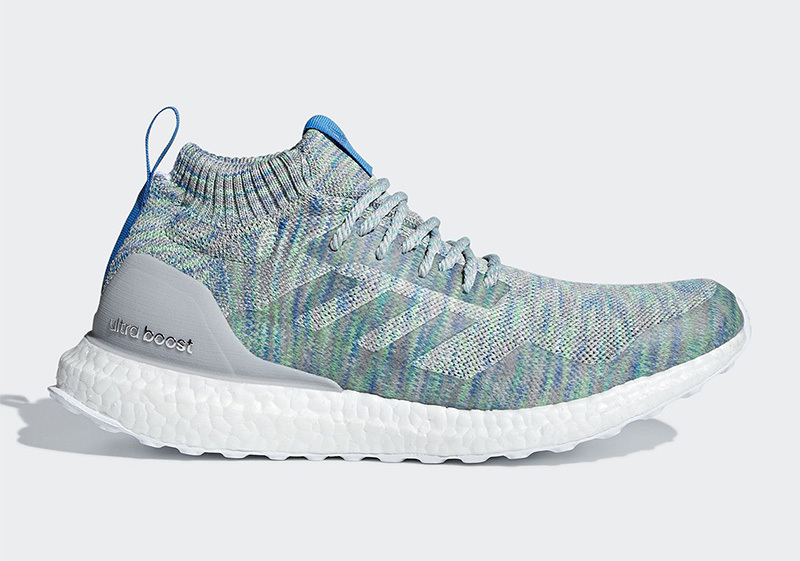 Resembling the KITH collaboration that dropped two years ago, we’re getting not one but two pairs this weekend. 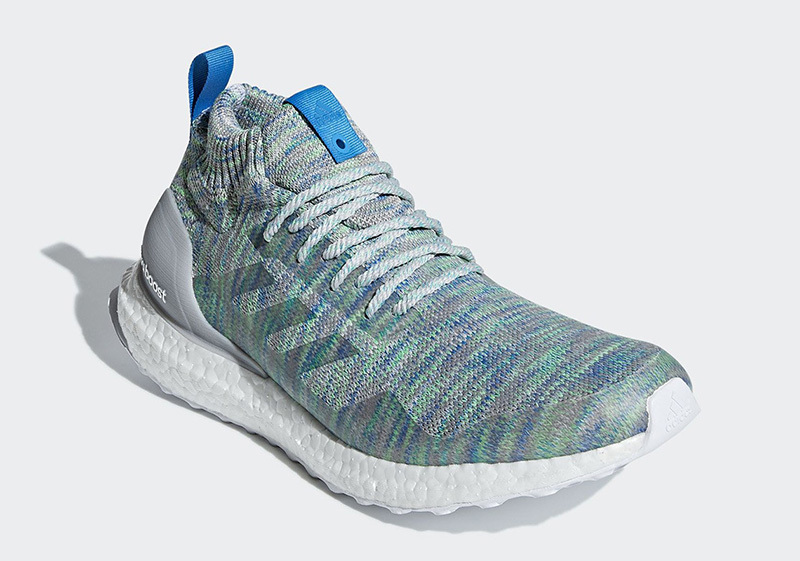 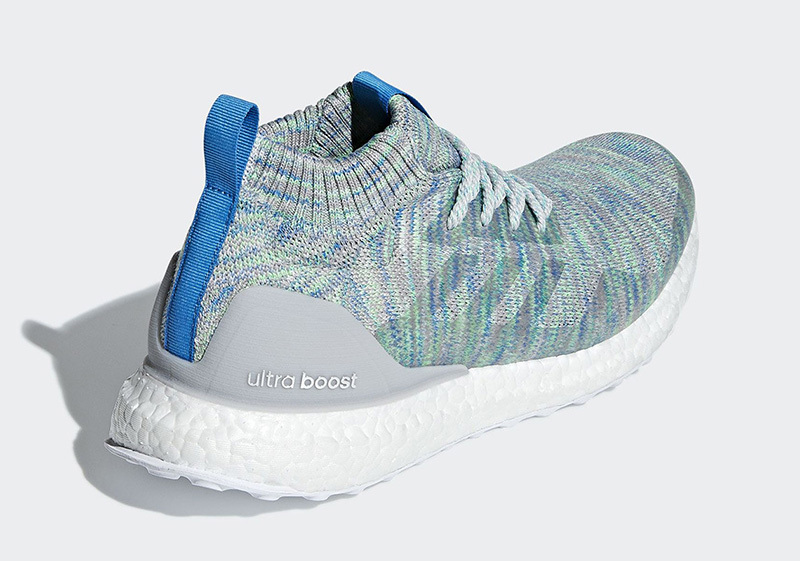 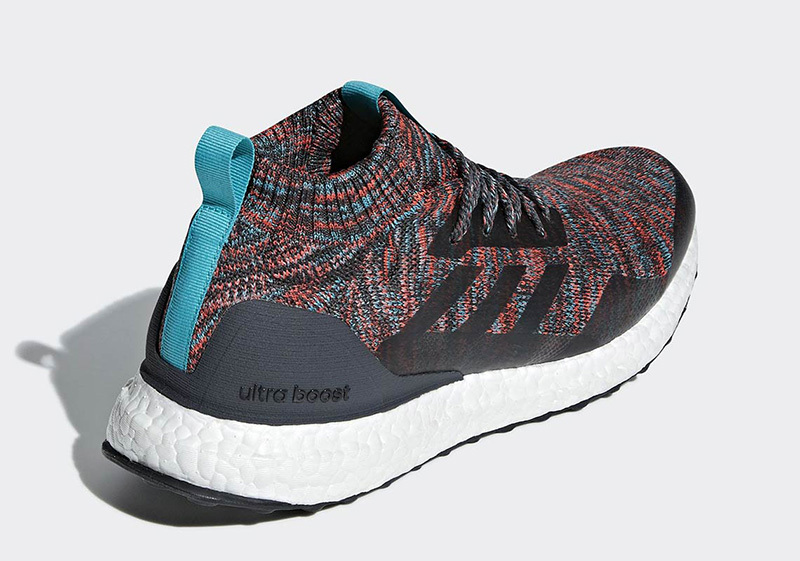 The UltraBoost Mid ‘Multicolor’ Pack may be pricey but the look is definitely worth it. 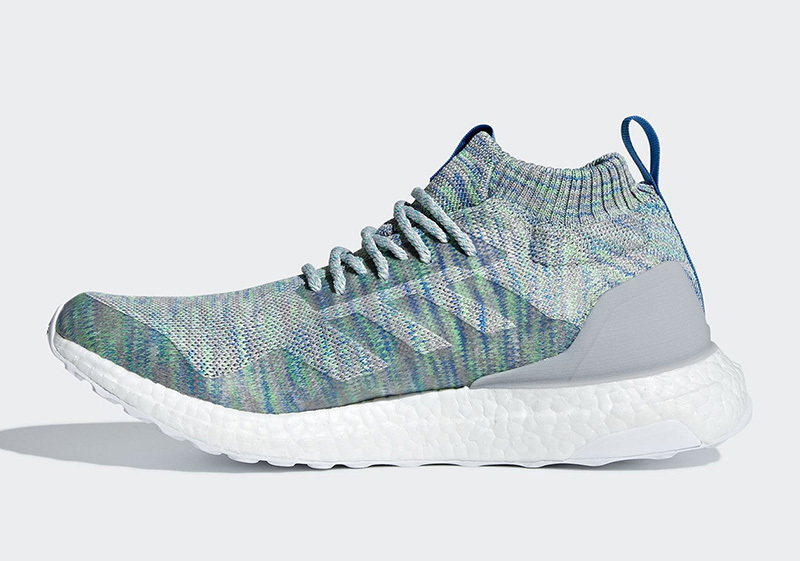 The sock-like ankle collars make their return with this release, a clean look to go with the sweater-like pattern on the upper. 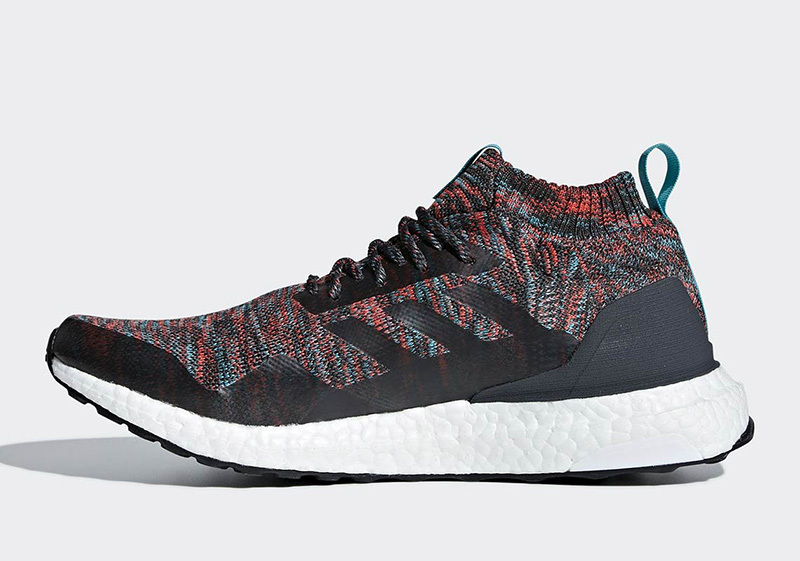 The adidas UltraBoost Mid ‘Multicolor’ drops tomorrow, September 15th, at Sole Academy, Commonwealth, adidas PH online and adidas Home Court stores. 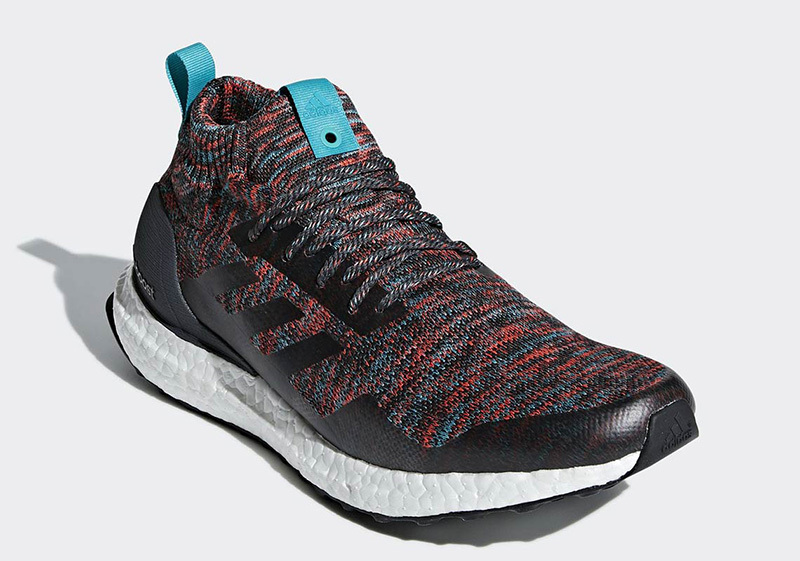 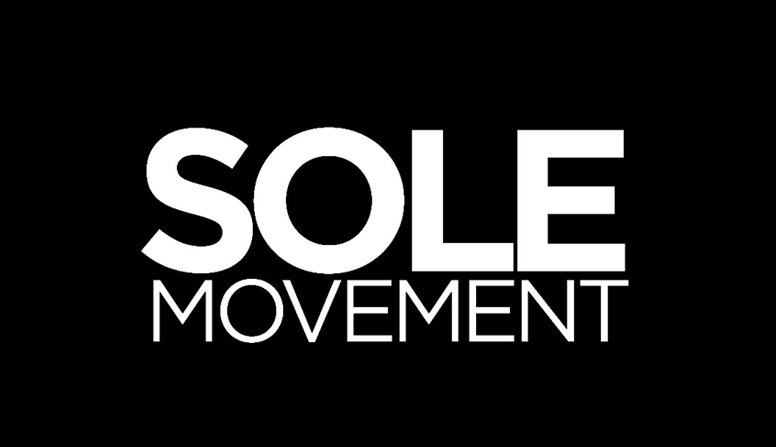 The shoe retails for Php 12,000.